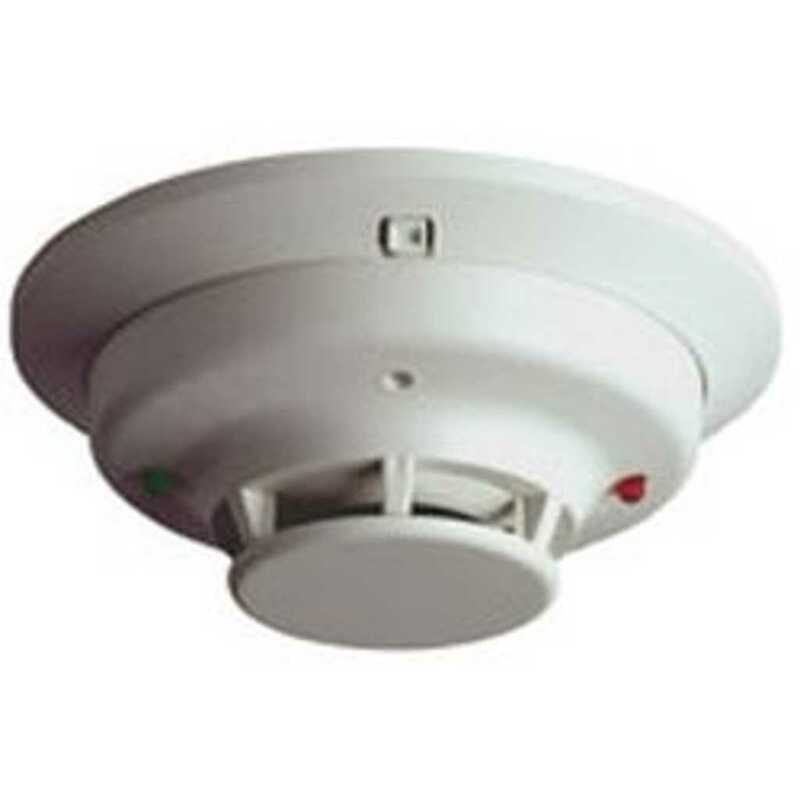 Fire Alarm Systems is a set of electric/electronic devices/equipment working together to detect the presence of smoke/fire and alert people through visual and audio appliances. 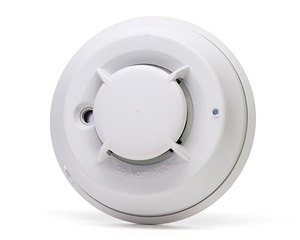 These alarms may be activated automatically from smoke detectors, from heat detectors, or from water flow sensors, or they may be activated manually from a fire alarm pull station. Albilad Fire Fighting Systems is licensed by Notifier (USA), by Honeywell and Edwards (USA), and by UTC to assemble a wide range of Fire Detection and Alarm Panels in Saudi Arabia. These assemblies are produced following the most stringent quality control requirements and are UL (Underwriters Laboratories) listed . 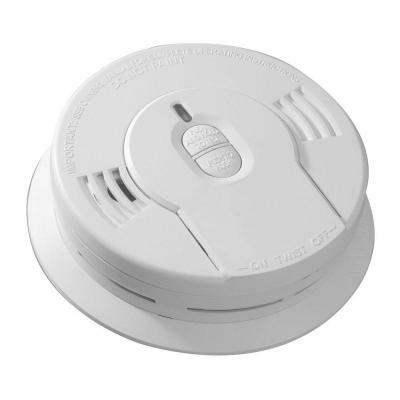 Fire Alarm Panels assembled by Albilad Fire Fighting Systems are cross listed by the original manufacturer to carry the Underwriters Laboratories mark when labeled by Albilad.